Anne-Marie Nicholson of Rudimental headlines the main stage at Wireless in Birmingham. 31. 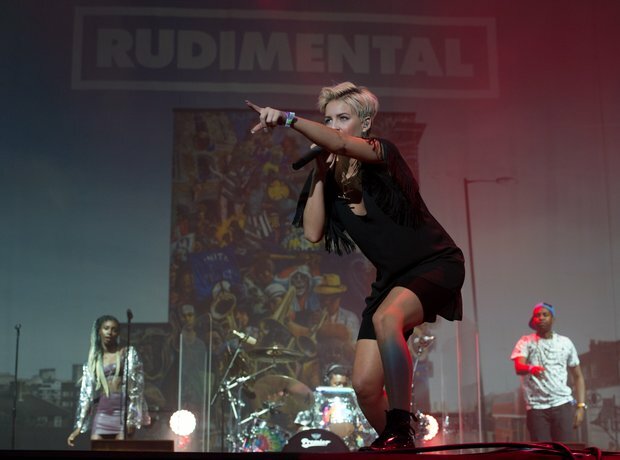 Anne-Marie Nicholson of Rudimental headlines the main stage at Wireless in Birmingham.